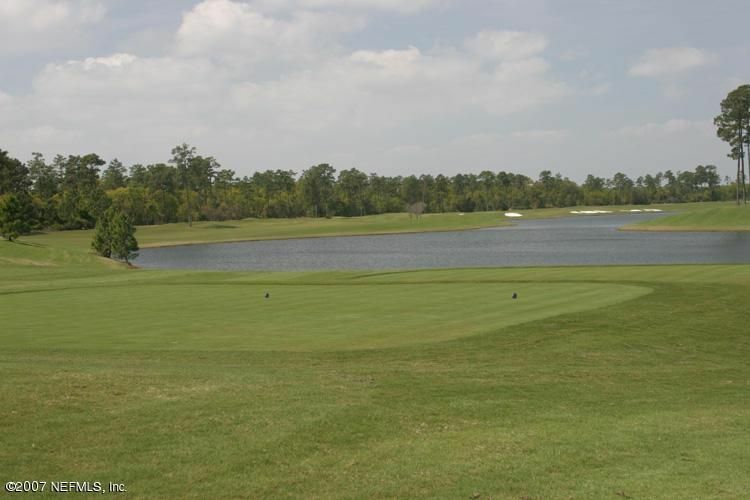 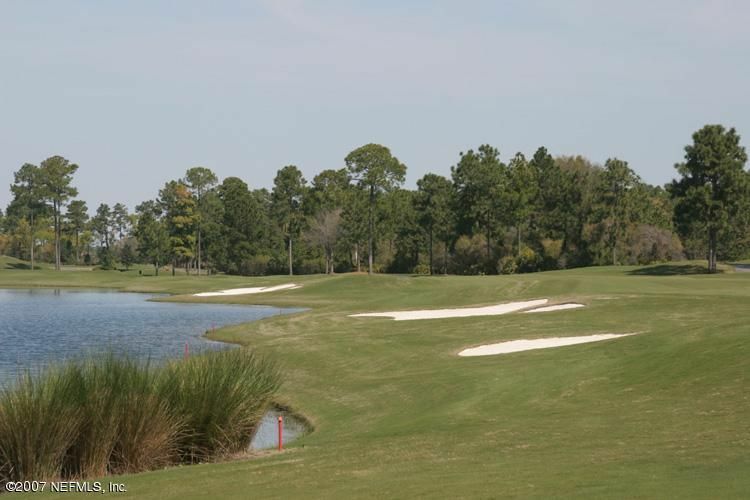 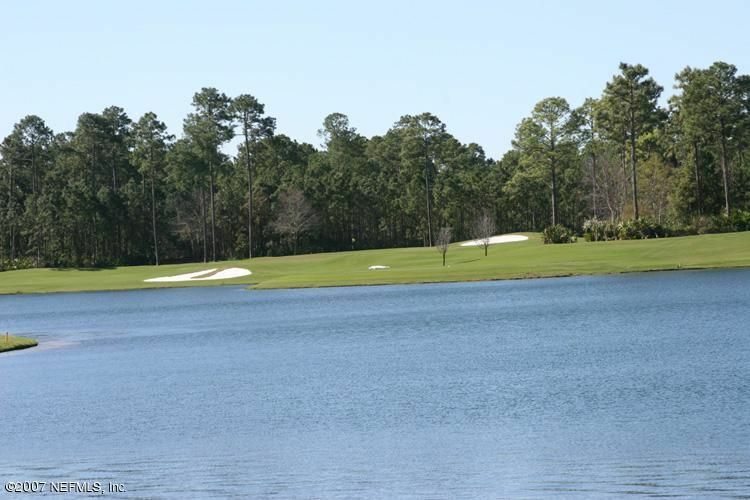 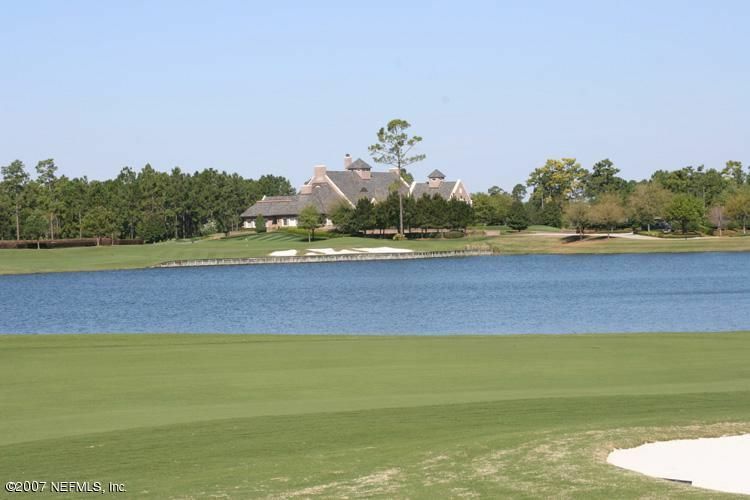 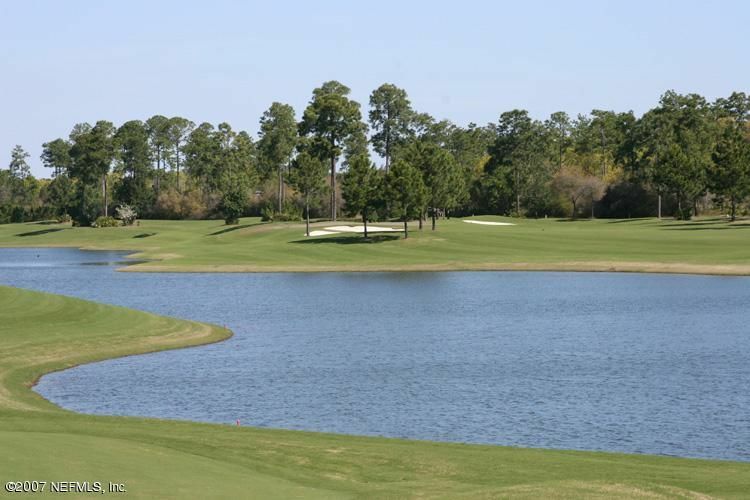 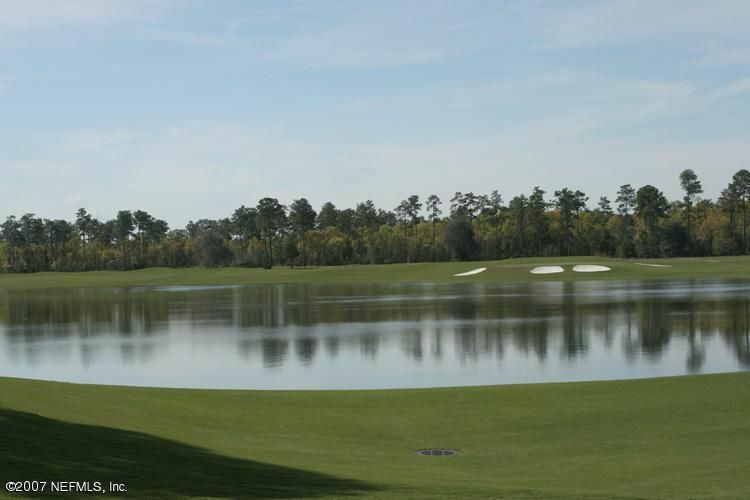 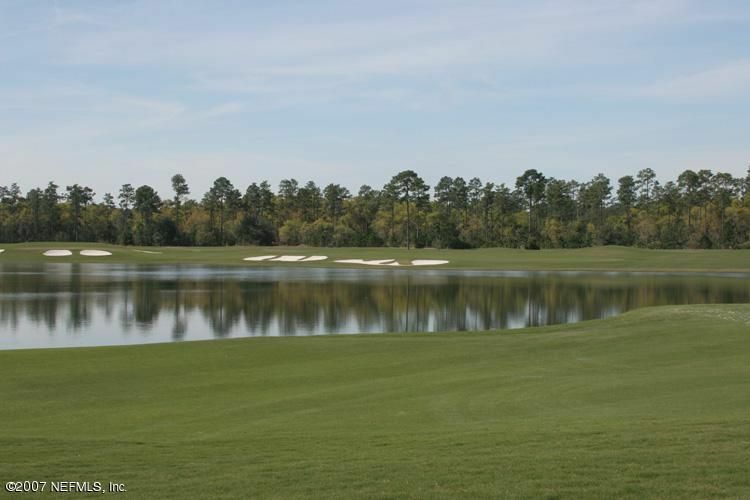 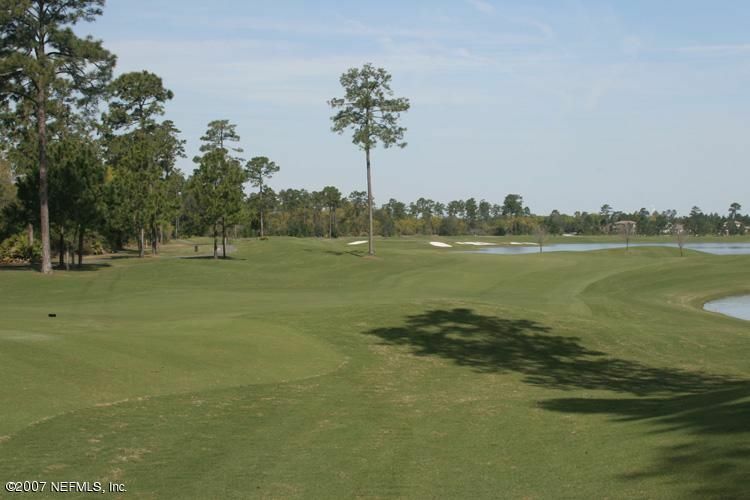 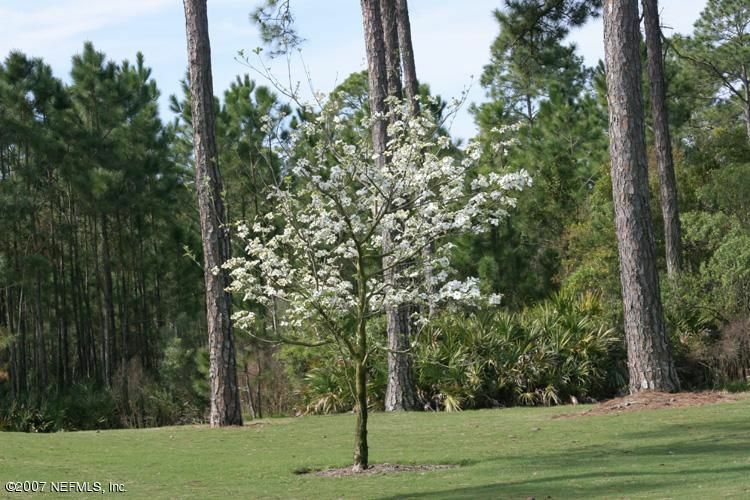 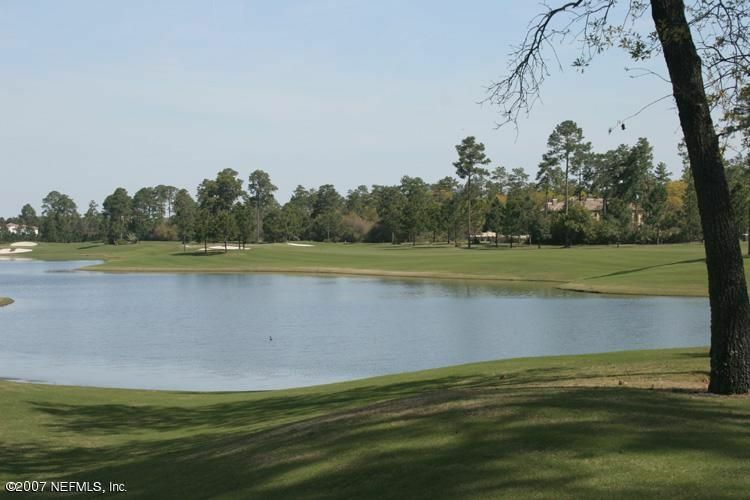 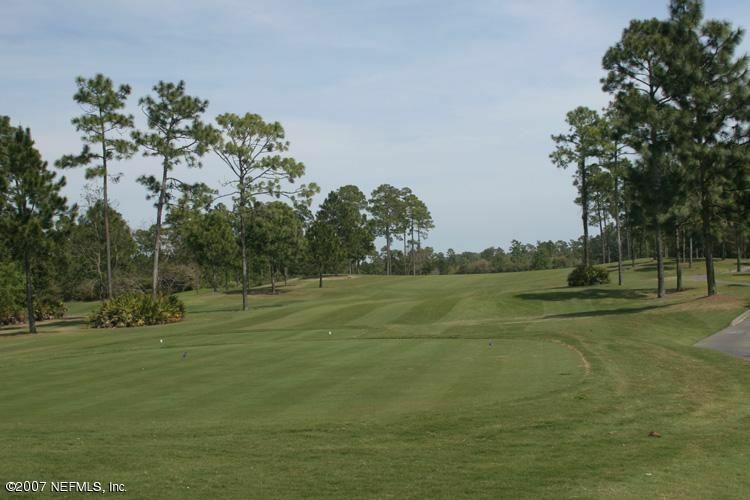 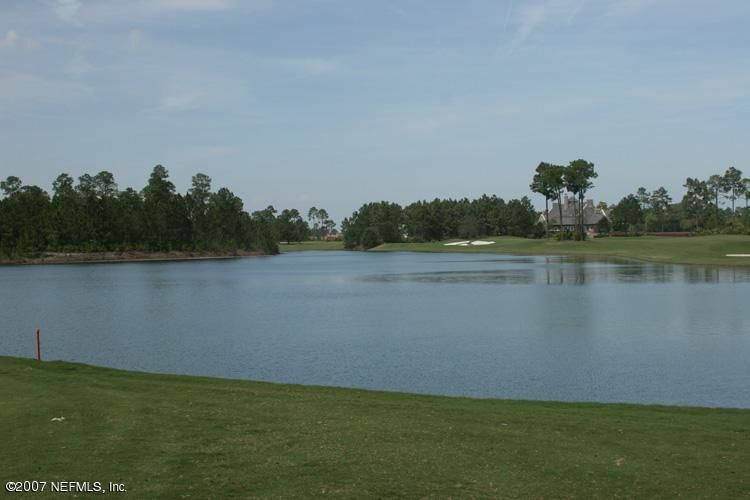 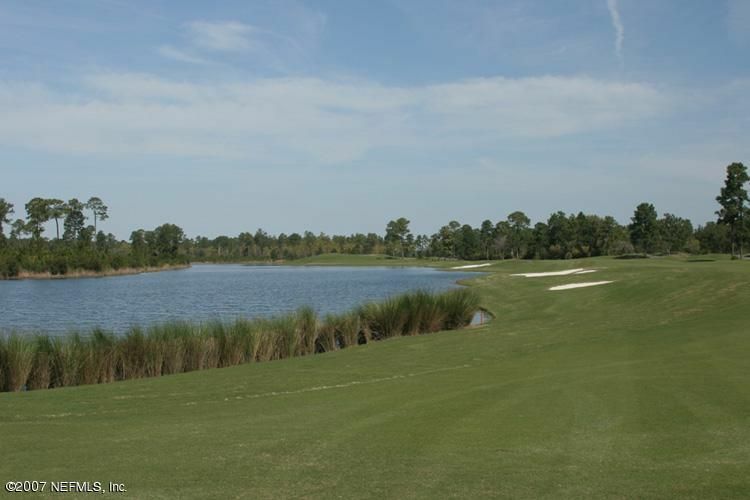 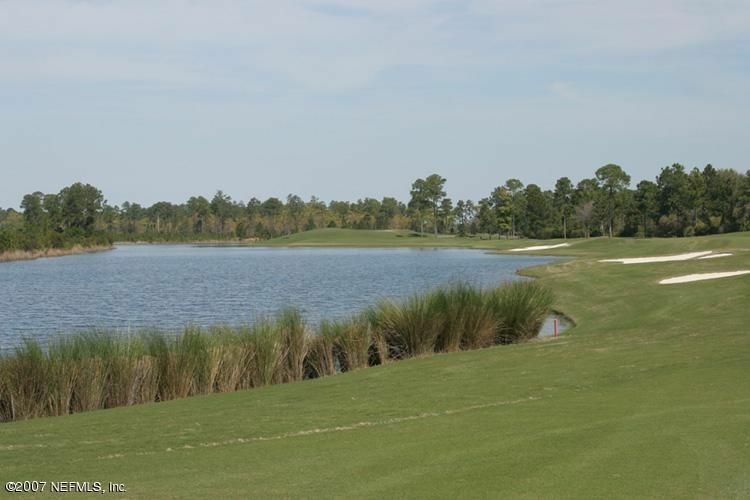 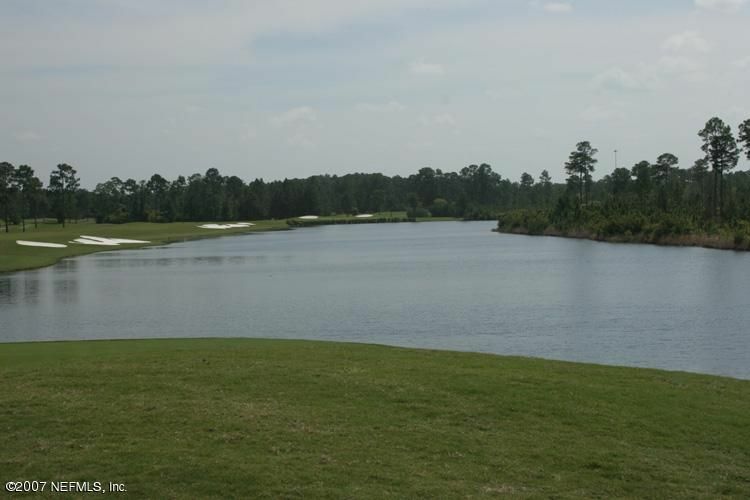 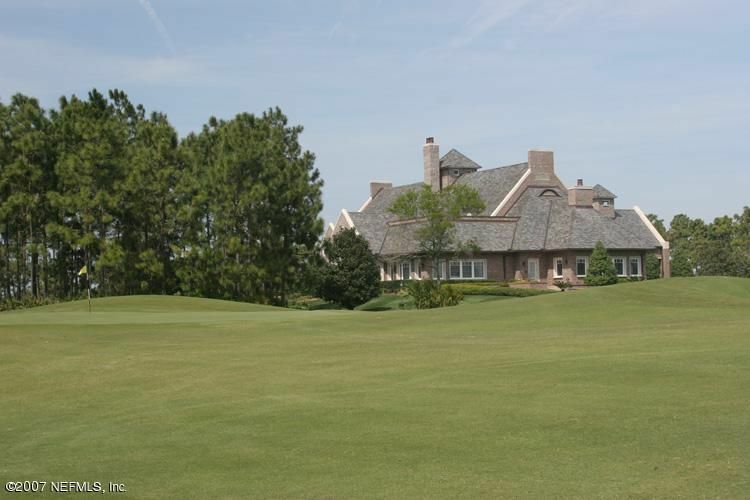 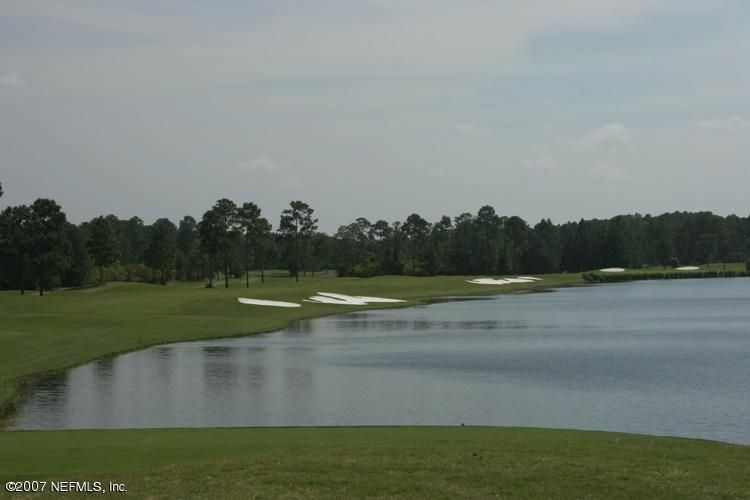 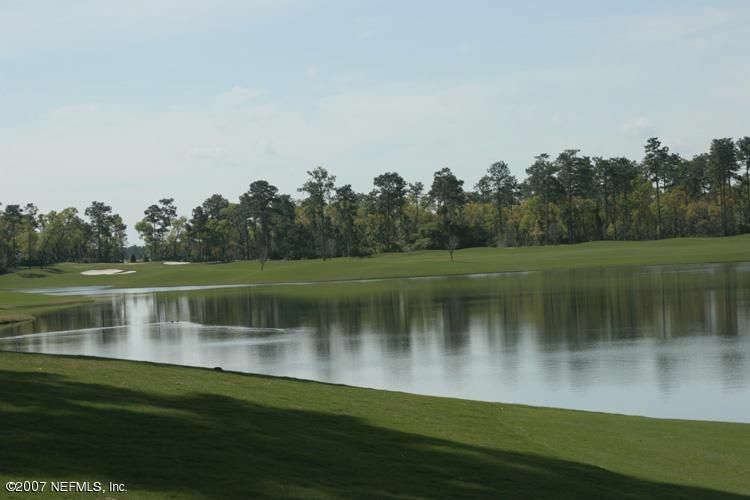 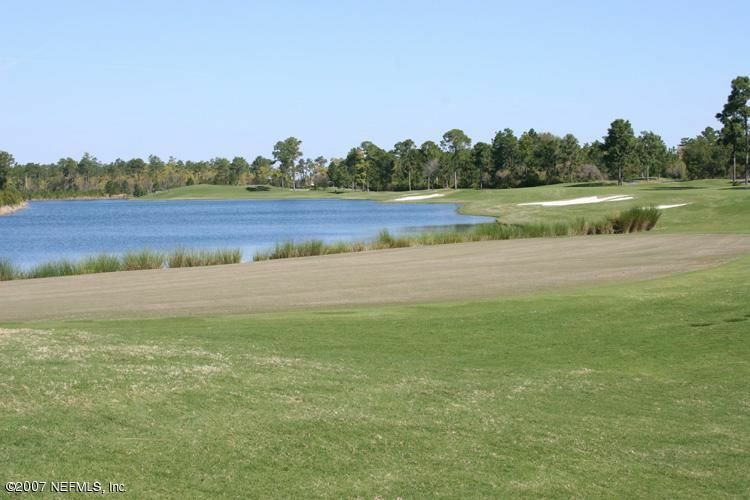 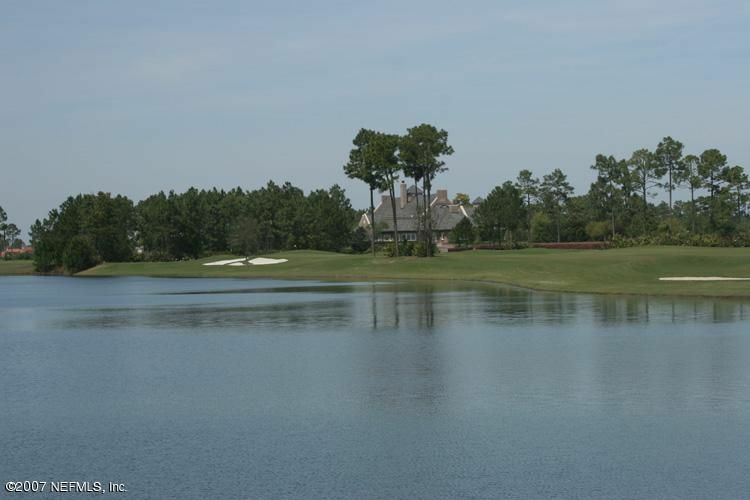 Member only golf course – This listing offers a FULL FAMILY GOLF MEMBERSHIP – Initiation fee of $25,000 waived for buyer and to be activated at closing. 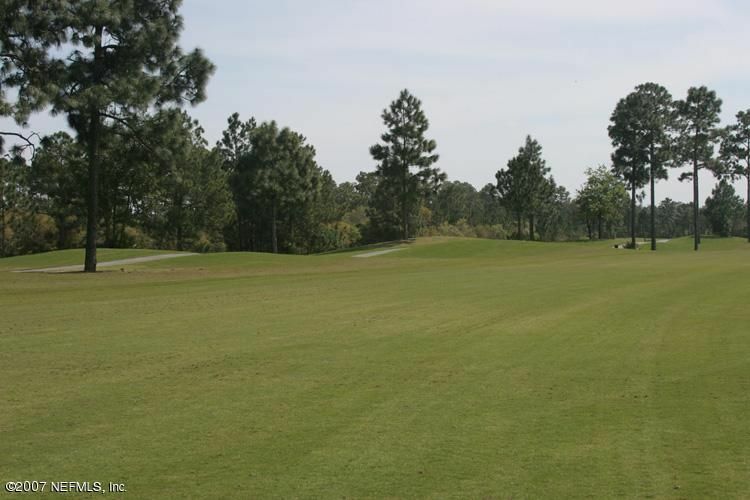 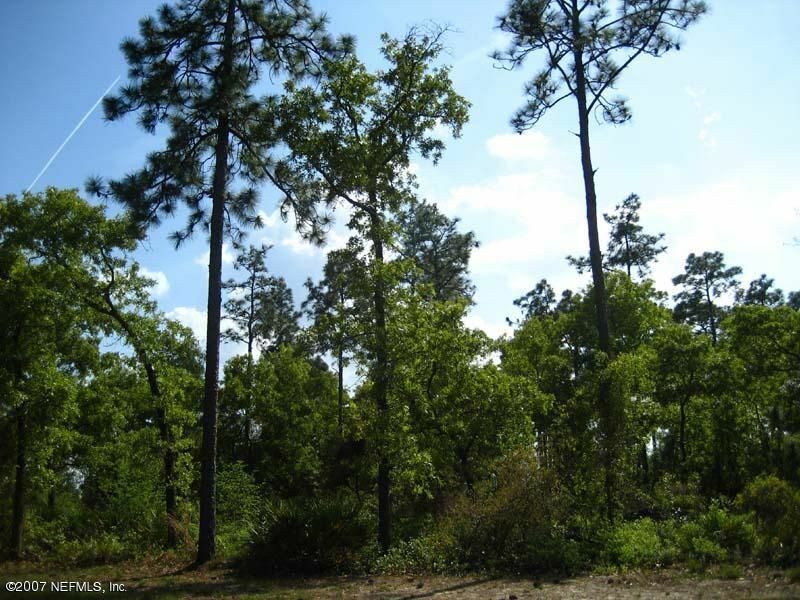 Some of GKG&CC Amenities include; 24 hour gated security, Equipped Fitness & Sports Centers, 8 true hard Tennis Courts, Volleyball & Basketball Courts, Multi-purpose Sports Field, Cookout Pavilion, Jr. Olympic heated salt water Pool, Children’s Playground and Clubhouse. 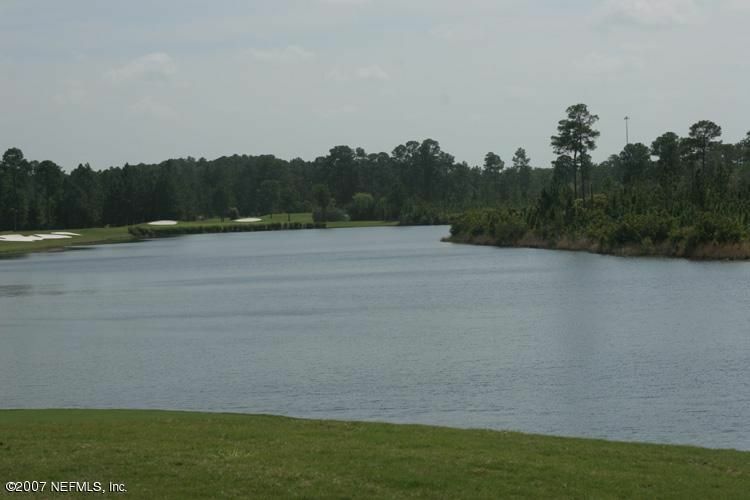 Listing provided courtesy of : GLEN KERNAN REALTY, INC.